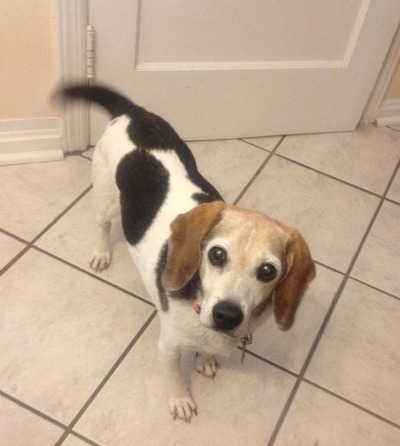 As an active and loving member of your family, your pet deserves the best care available. Part of caring for your pet is ensuring that the medications they take are safe and effective. This is why Glenway Animal Hospital provides our clients with an online pharmacy option. 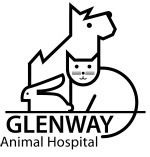 Glenway Animal Hospitals online pharmacy offers medication direct from the manufacturer, for a safe option at competitive prices.